Edgefield County Theatre Company presents Marriage is Murder, opening Feb. 20 for six shows. Two actors carry the story and in this photo are Dave Engelman and Helene Fitch working on a murder plot. 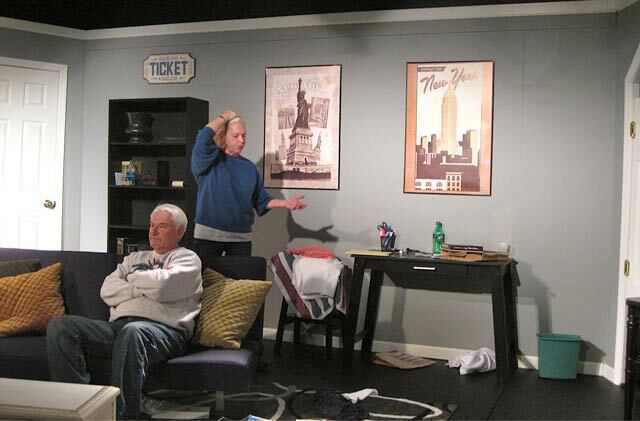 Theatre goers have seen both actors in a number of the plays at William Miller Bouknight Theatre. Check the ad for more information on page 6 of the February 11, 2015 print edition.